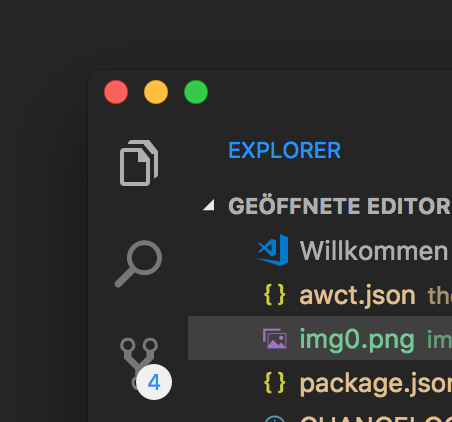 Visual Studio Code>Themes>After Work ThemeNew to Visual Studio Code? Get it now. 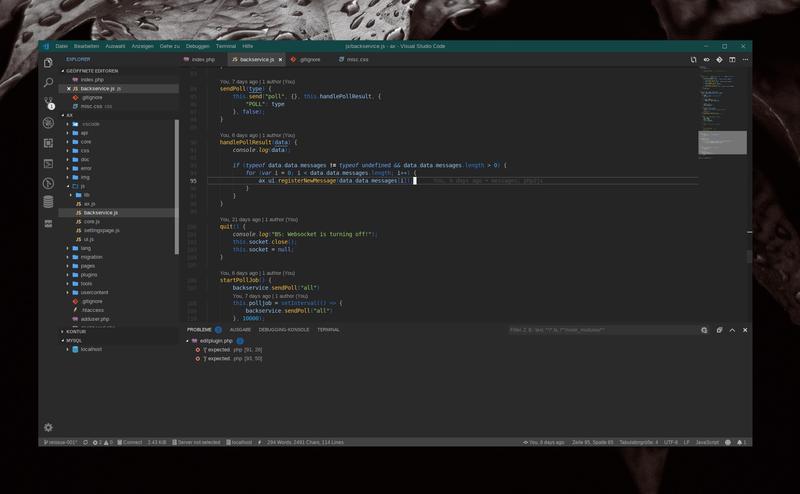 This is Theme is made to have an simple consistent Color Theme for Visual Studio Code. The most noteable colors are the deep gray and blue. Please notice, that the theme is in an very early release and will be improved with more support for other languages. 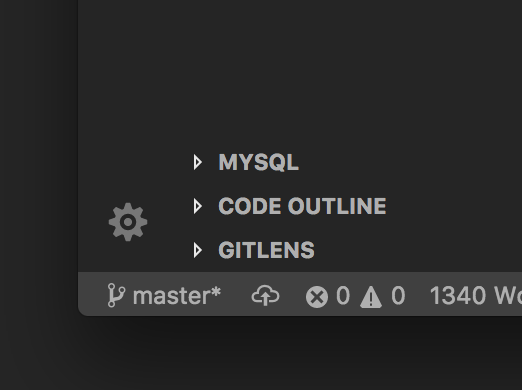 This Theme is in an very early release and does not support all lanuages, VSCode functions and code-Styles yet. There may be some issues when using the theme in focus of unreadable or inconsistent colors. Also the colors can change heavily. You can create new Issues, comment them or give me some advice at my Gitlab Repository: https://gitlab.com/alphinex2/vstheme-by-sauer Thank you in advance for this! Thanks for give the Theme a try!